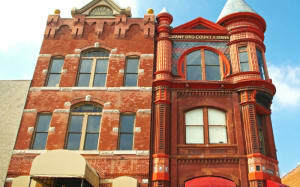 Van Buren is immensely proud of its rich heritage and goes to great lengths to preserve the unique structures constructed during the its earliest days. The city was incorporated in 1842, and because of its strong railroad connections and its proximity to the Arkansas River, it played a key role in the overall economic development of the region. Van Buren has long-served as the seat of Crawford County and remains the county’s largest city. Several of its sites are also listed on the National Register of Historic Places. 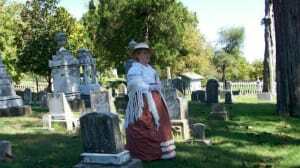 Click on the links below to learn more about the following historic sites. Click here to learn more about the history of Van Buren! Click here to learn more about the history of Crawford County!